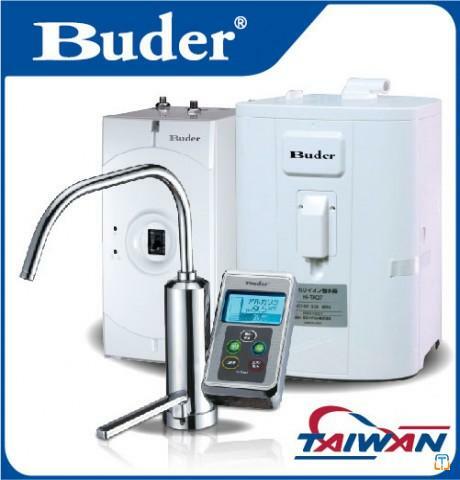 "Buder Electric Appliance Co.,Ltd.” was engaged in Water Dispenser Field since 1970, has become a well-known professional water dispenser manufacturer in Taiwan. 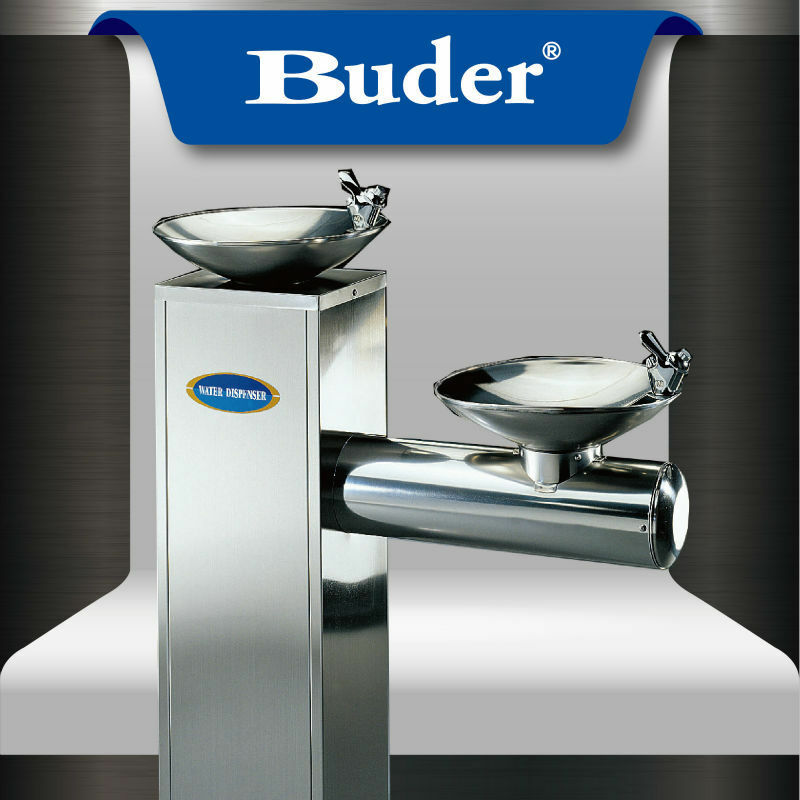 Continuously developing and manufacturing water dispenser, drinking water boiler and related products with ideas of environment friendly and energy efficiency. 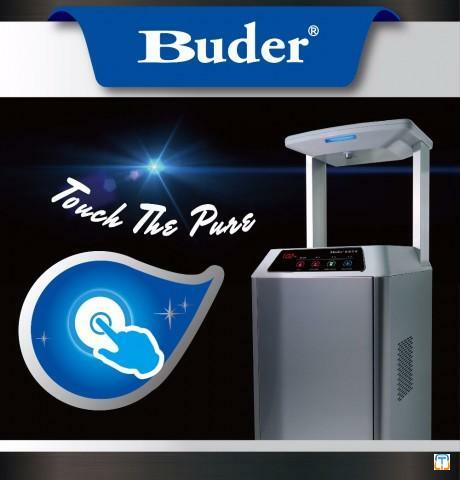 Our belief is always to be the most reliable supplier and present the best quality to customers. 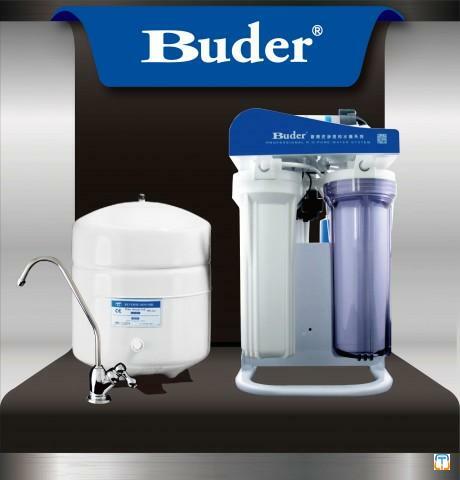 Buder has wider product ranges in “POU Water Dispenser”, “ Small Water Cooler ”, “ Drinking Water Boiler ”, “Nestle Water Dispenser ”, “Water Fountain”, “Reverse Osmosis (RO) System”, “Water Purifier”, “ Chilled Liquor Dispenser ”, “Water filters” and related products. 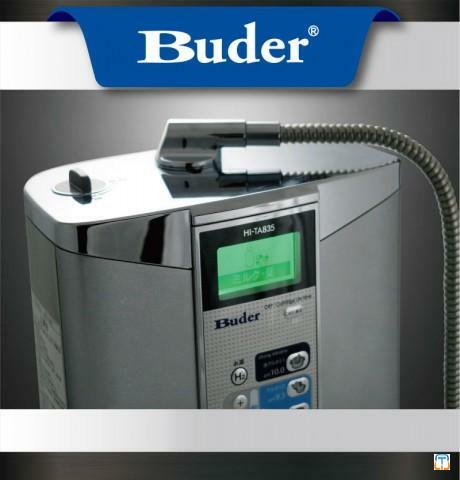 To expand our product ranges, we have acted as the agent for high-end “Alkaline Water Ionizer” which Made in Japan. 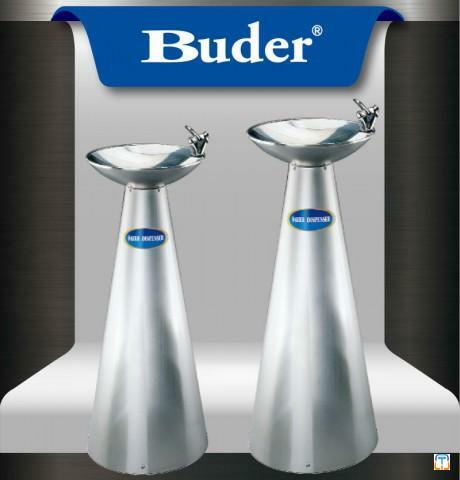 since 2003. 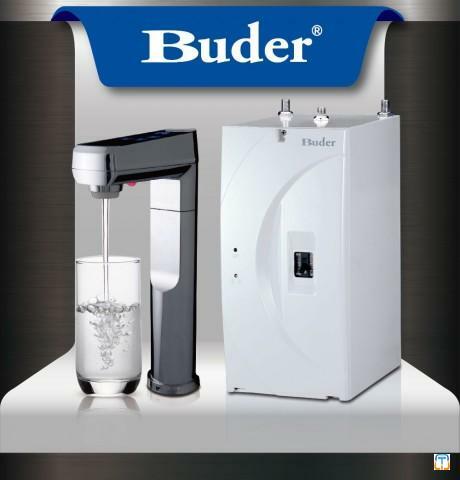 We are the official distributor for the merchandises in Asian and European Countries. 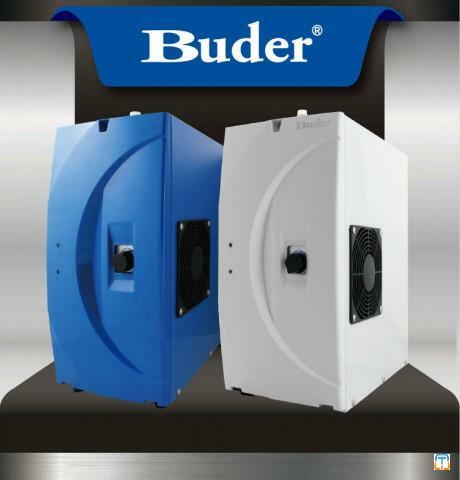 Buder has ISO-9001 certification and our products are approved under many international certificates such as CE, TUV and national standards like Water Dispenser Certification (CNS3910), (CNS3910), Appliance Safety Certification (CNS3765), Electromagnetic Compatible Certification (CNS13783-1), Electrical Appliance Safety Certification (IEC60335-2-15)---etc. 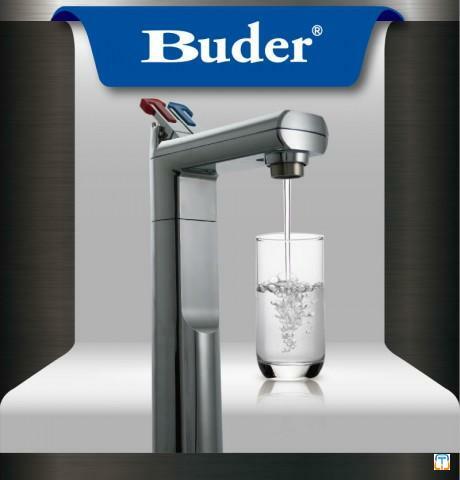 We have more than 20 patents on our own designs too. Copyrights © 2016 Toggar.com. All Rights Reserved.